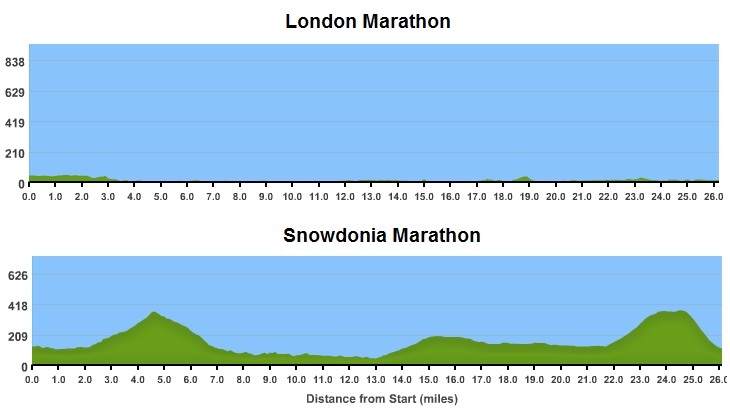 Are you running the Snowdonia Marathon this year or any marathon for that matter? Are you struggling to know what to eat or what plan to follow? Let me help you out. I decided to challenge myself (again) but this time, I’ve gone big, maybe too big…Kinda like my portion control. On the 28th October 2017, I ran my first marathon, the Snowdonia Marathon! With under 3 months of training and running around Snowdonia which has a flat equivalent distance of 29.32 miles, this really pushed me physically and mentally. What’s Is A Flat Equivalent? The Flat Equivalent Distance is an estimate of the distance you could expect to run at the same time on a flat surface. It is used to calculate your Age-Graded % so that performances on different types of routes can be fairly compared. So my marathon time will be compared to someone running 29.32 miles… Interesting. What to eat when training? Long distances demand a commitment to training but also often require a full diet overhaul to ensure you’re stoking an aching body with all the nutrition it needs to repair muscle and make it stronger. Click, to see my high energy and delicious endurance recipes I was eating over my training period. In this space, I will be adding in my weekly meals to inspire you to eat high energy and delicious meals while training for an endurance event. TIP: Did you know that beetroot provides the best source of natural energy? 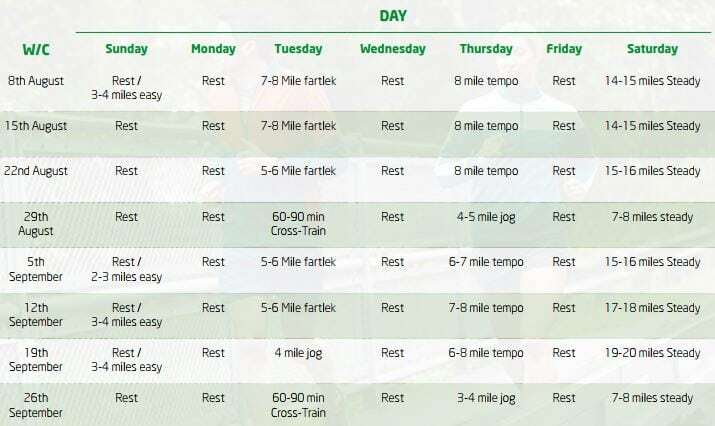 Here is my marathon training plan to give you an idea of what I was having to do in my spare time when I am not working 9-6pm as well as my food blog on the side… 6 am starts became a habit and I still do it today working on Biffen’s Kitchen or a run before work. 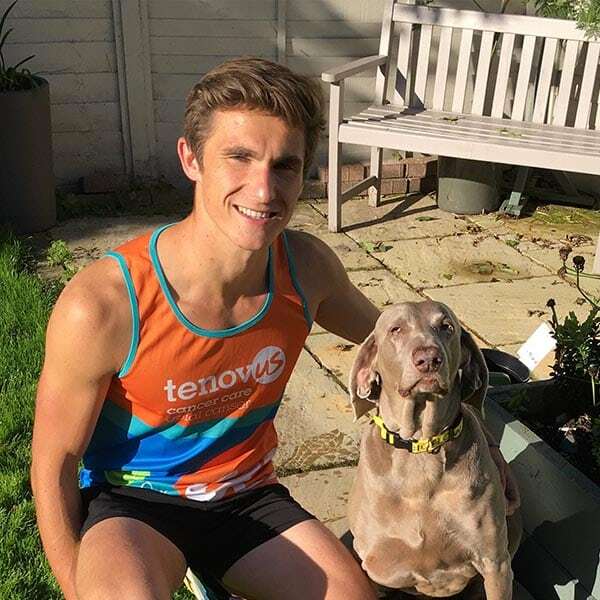 Since I was committing my body, time, money and well, my whole life for those 3 months I needed to raise some cash for my chosen charity Tenovus Cancer Care. Virtual drinks. Rather than asking for donations, you ask your friends to buy you a virtual drink. Did it work? Well, I only need to raise £200 and I hit £540! I hope you found this helpful and if you have any questions, drop me a message and I will be happy to explain more about my experience. Remember, I am not an experienced runner or qualified nutritionist but this plan I made worked for me. Good luck with the training and enjoy the run.